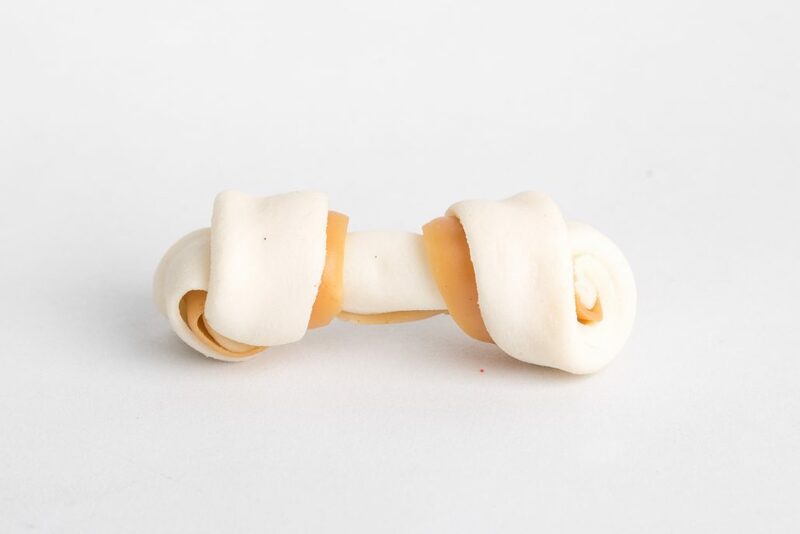 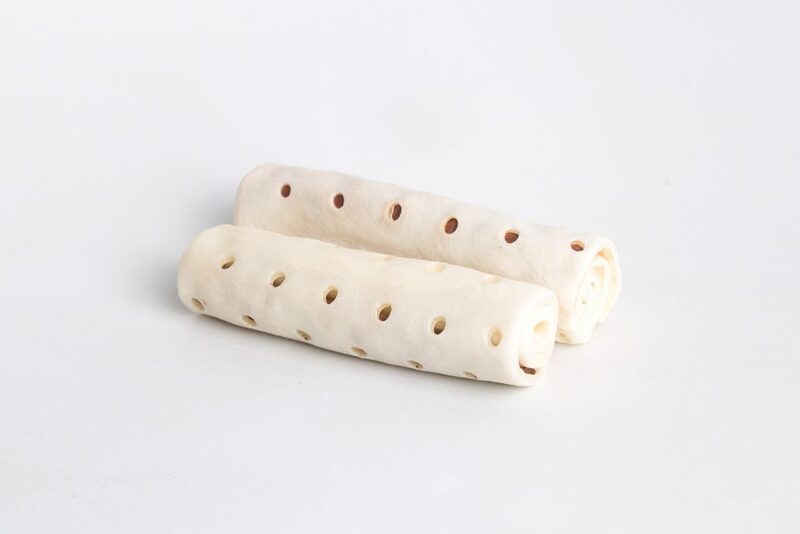 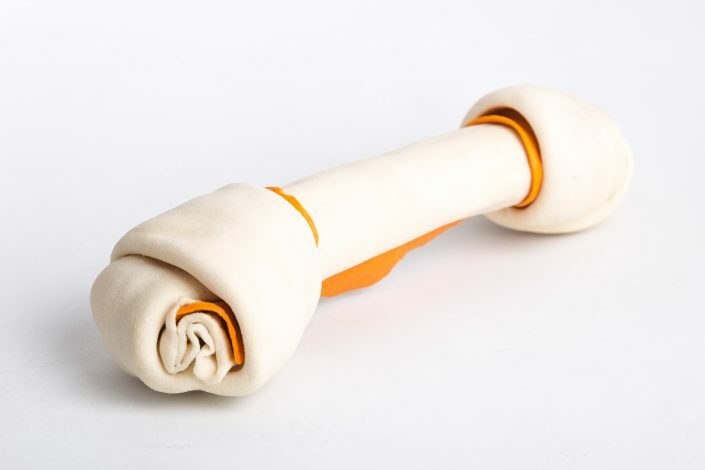 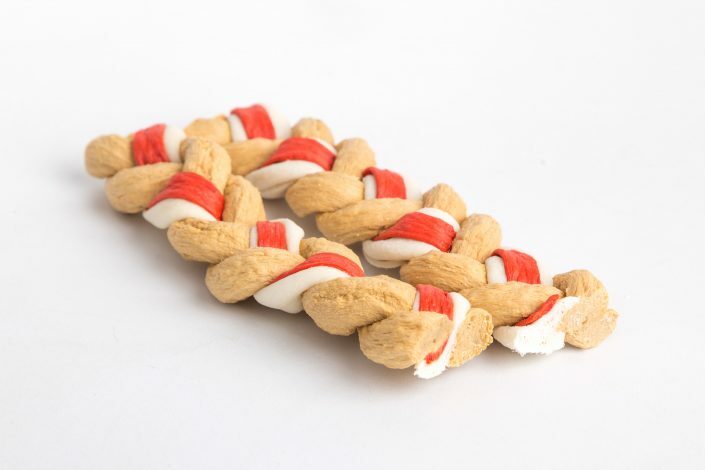 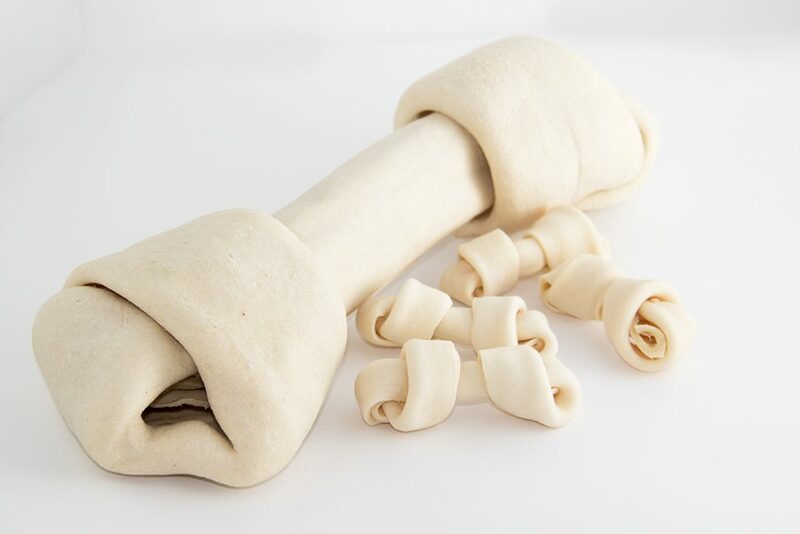 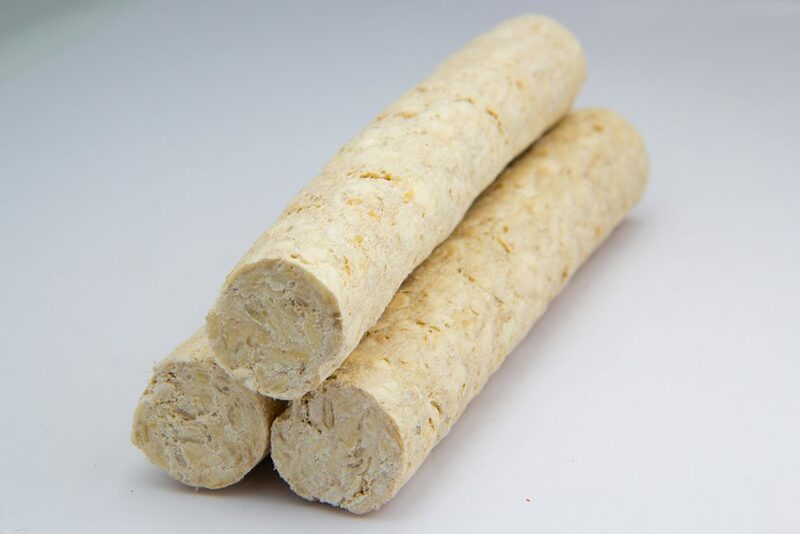 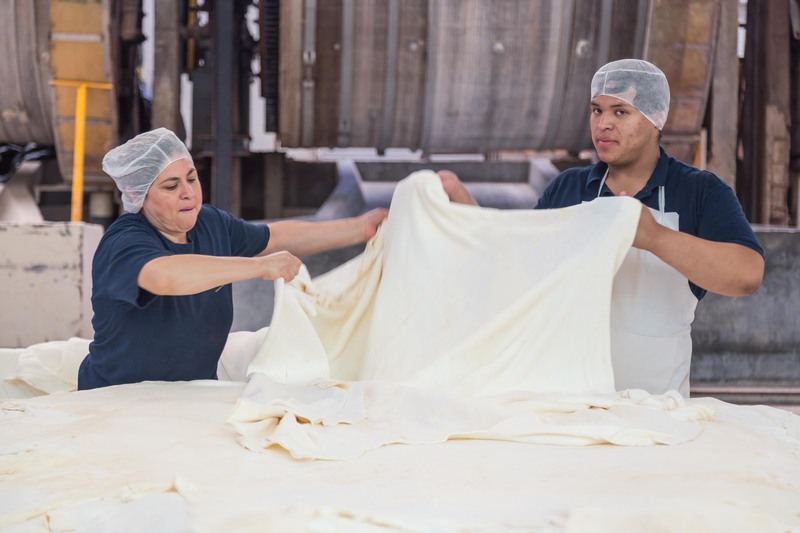 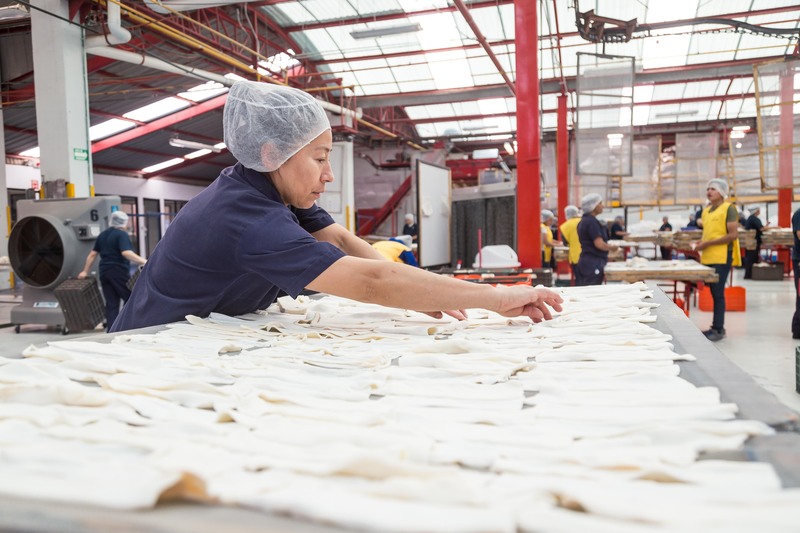 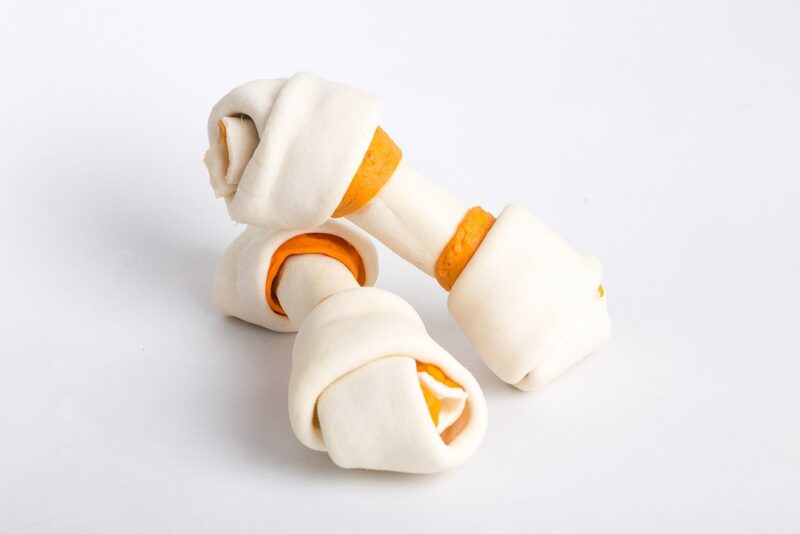 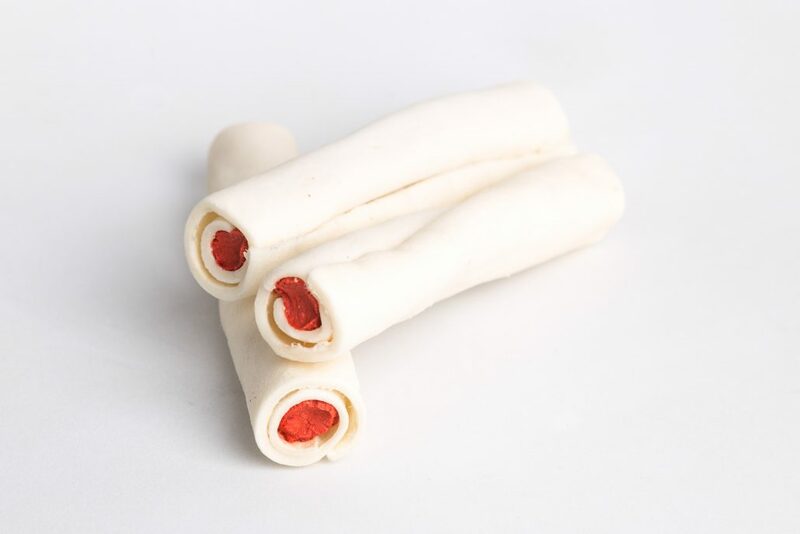 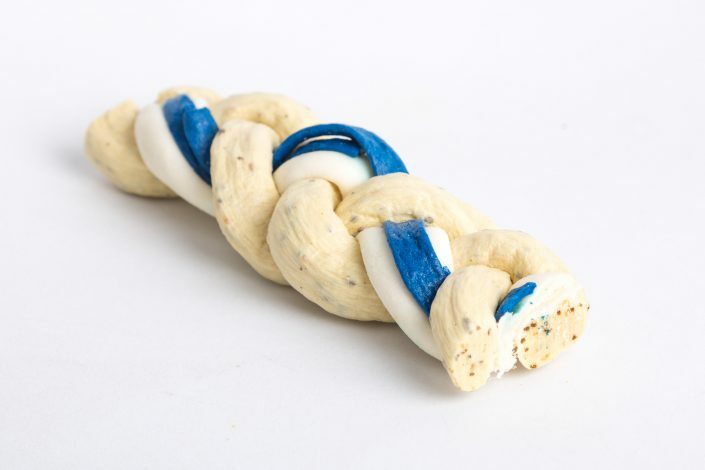 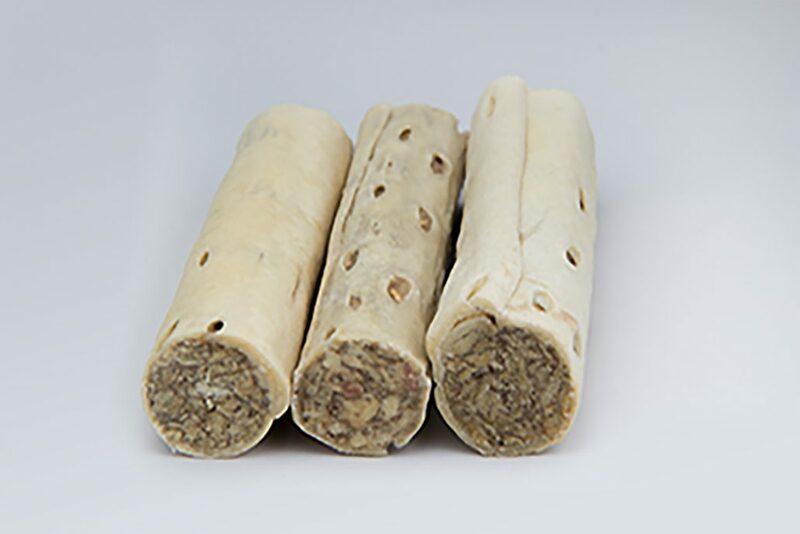 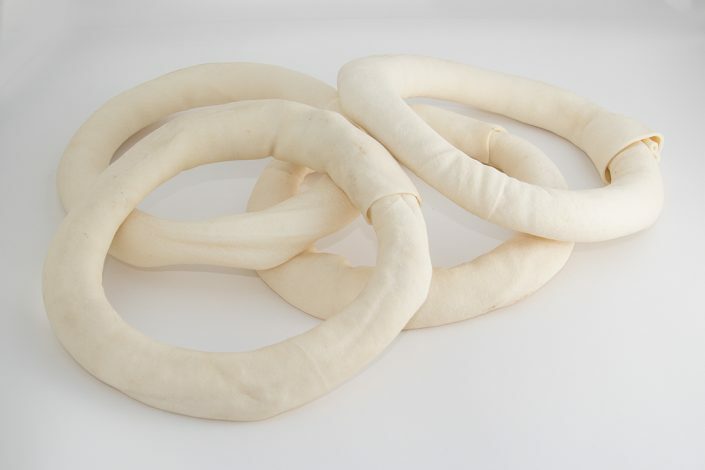 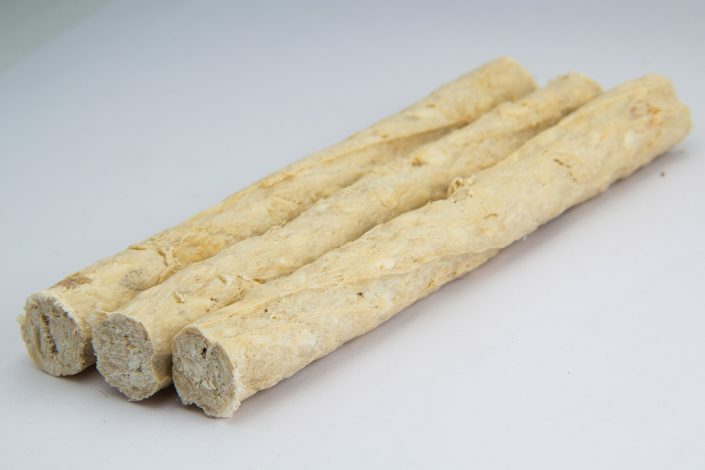 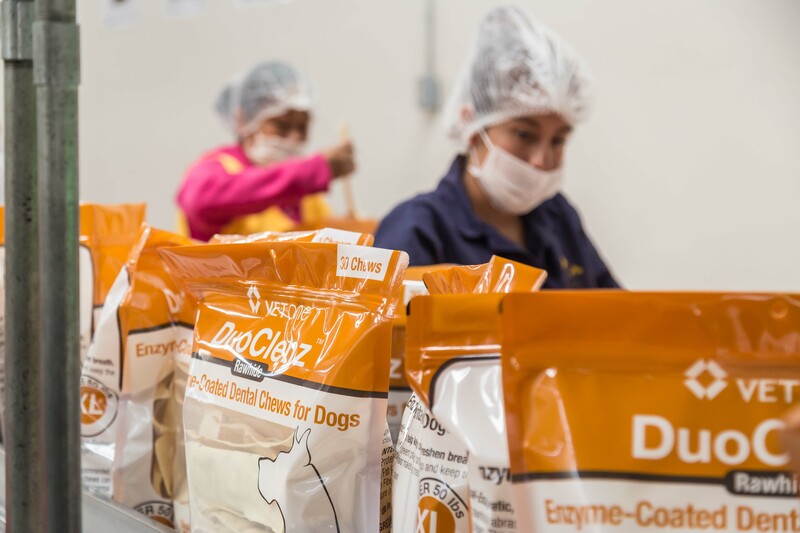 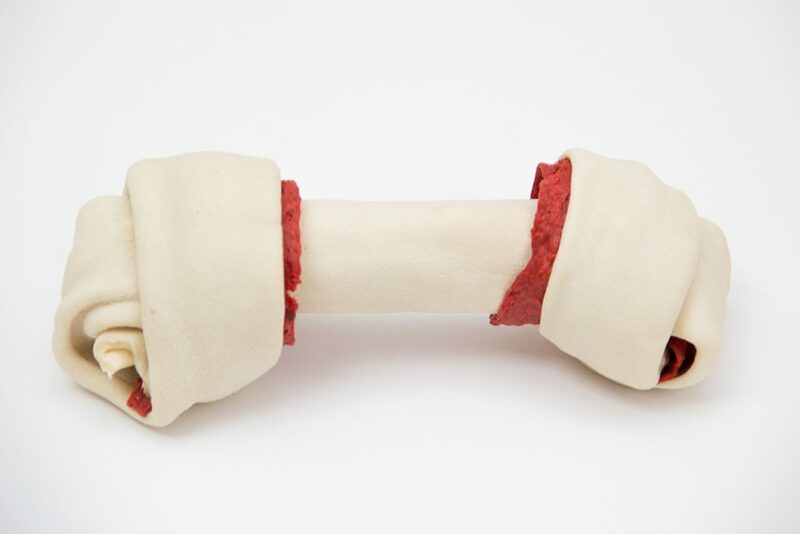 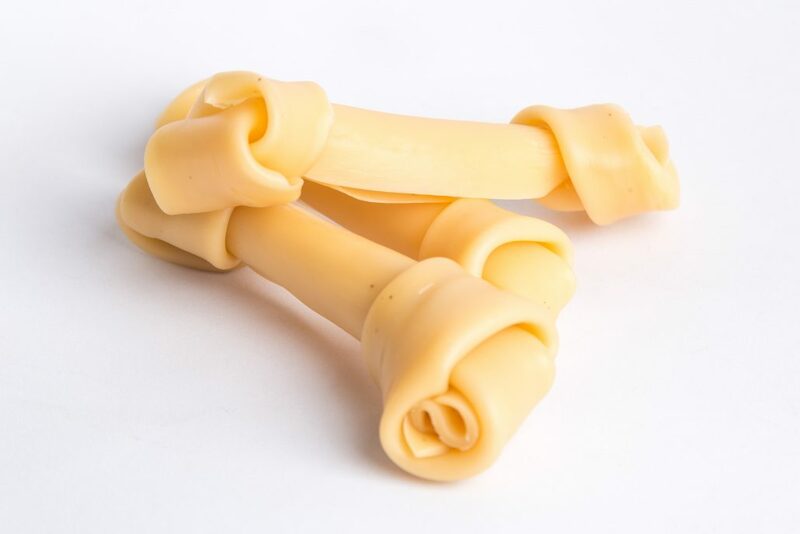 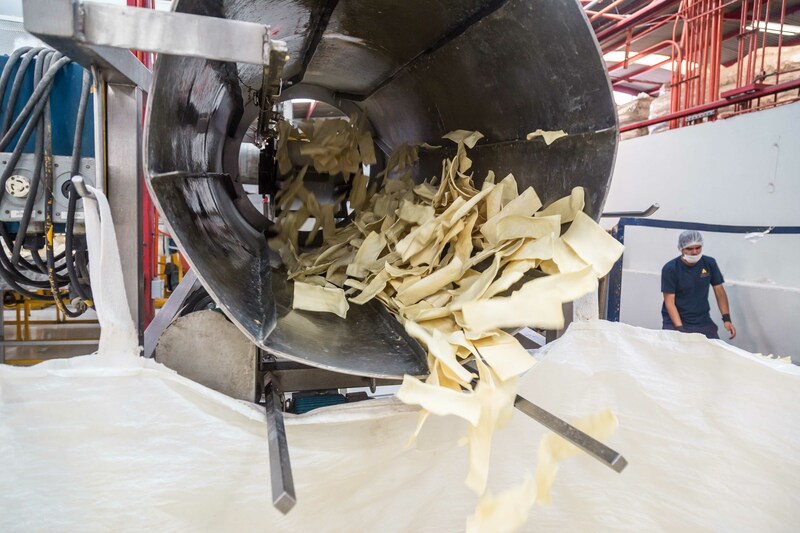 Our operations commenced in 1986 with the manufacturing area for bone and rawhide dog chews, with three very clear objectives: to diversify markets, create employment and export our products. 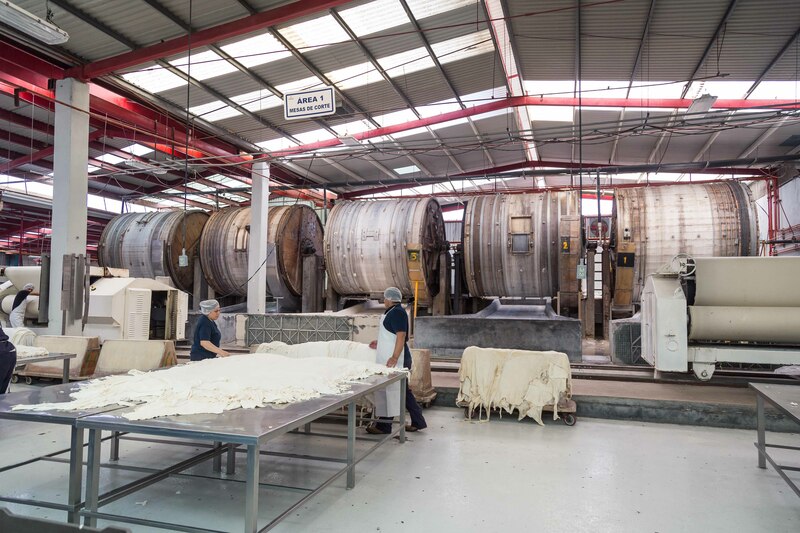 These objectives have now been achieved, given that we are currently one of the largest production facilities of its kind in the country and among the largest in the world. 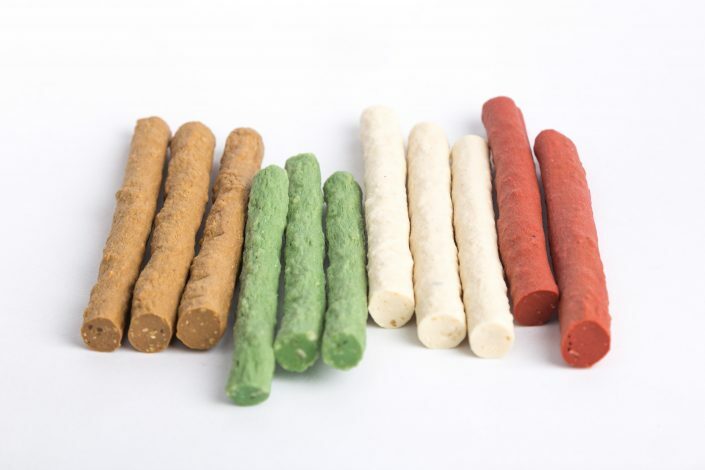 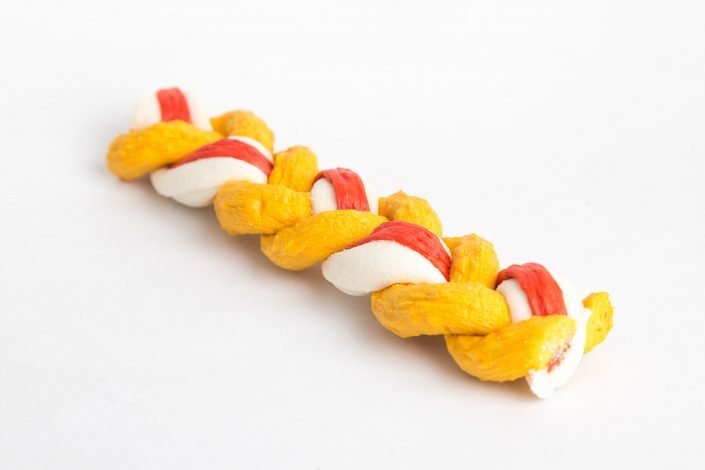 The dog chews produced here meet Hygiene Standards for the European Union and the United States of America. 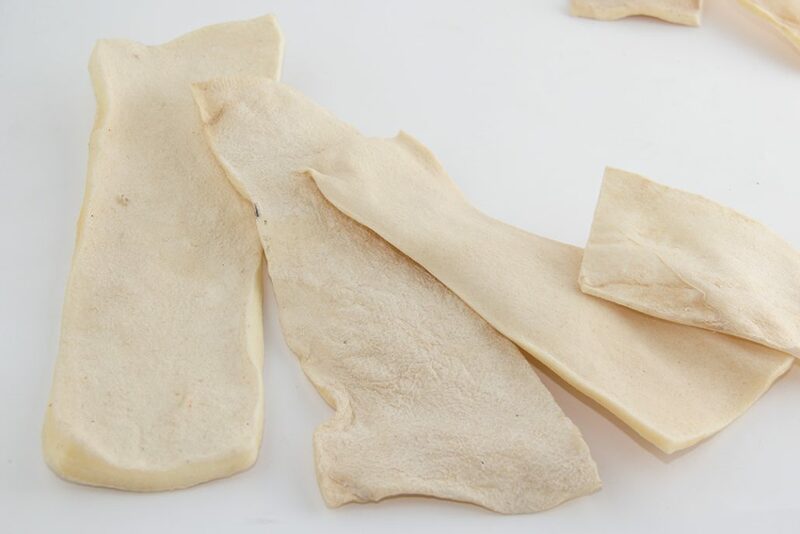 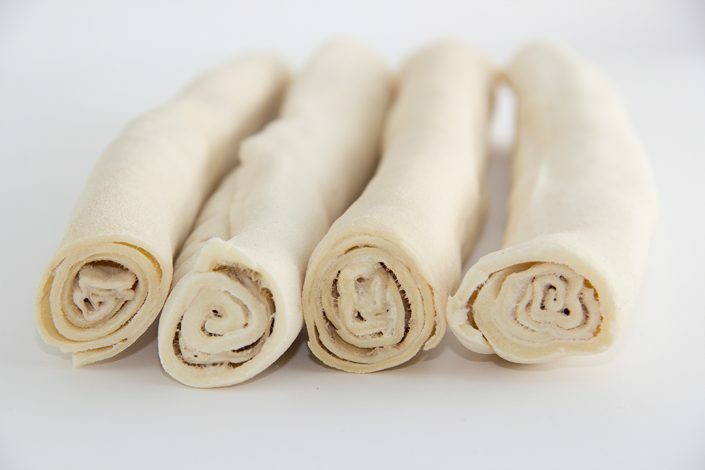 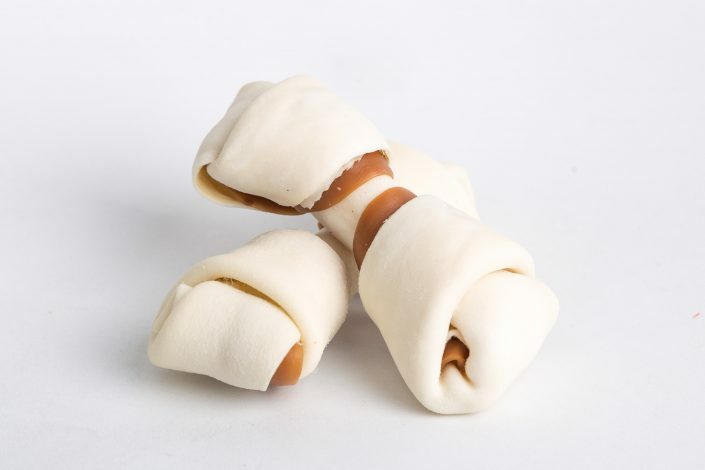 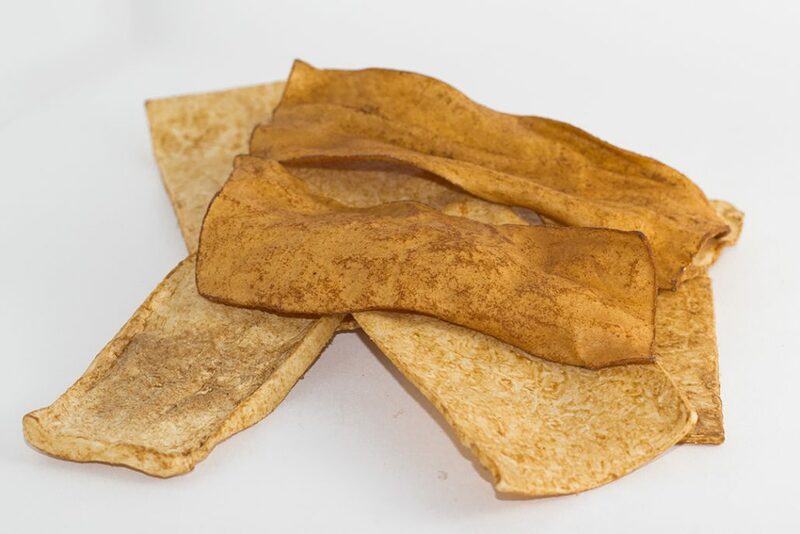 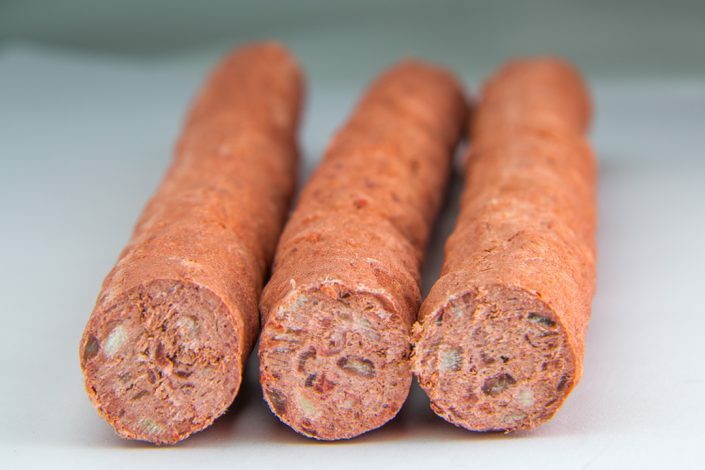 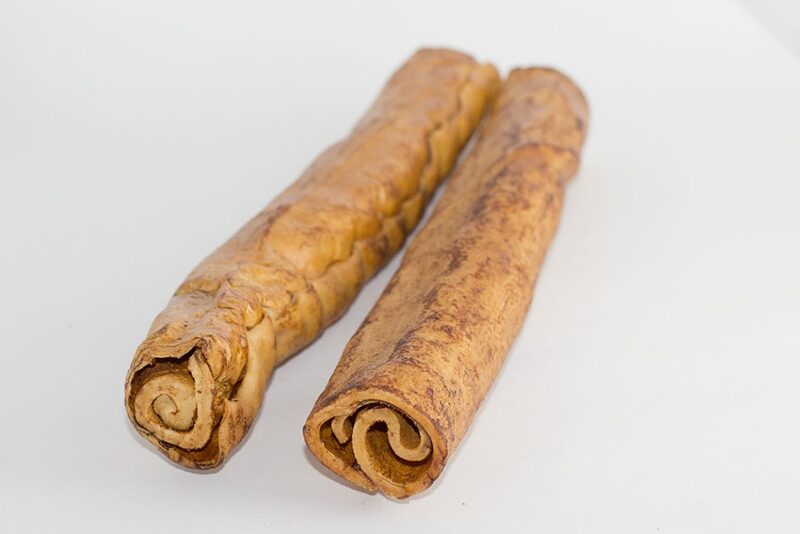 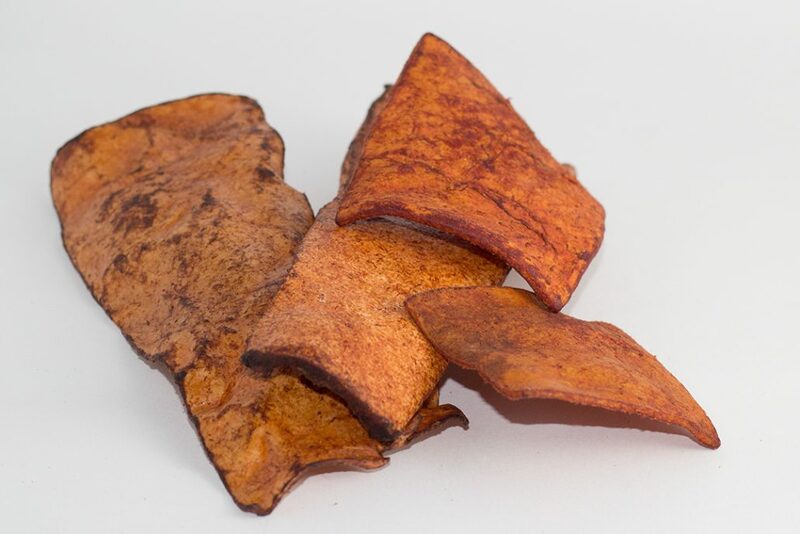 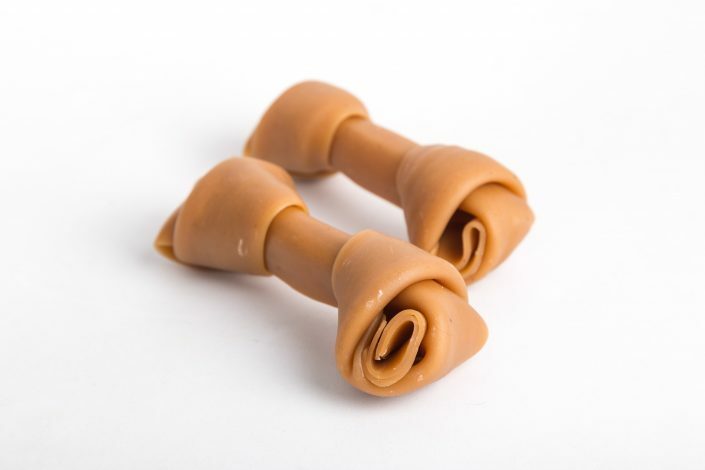 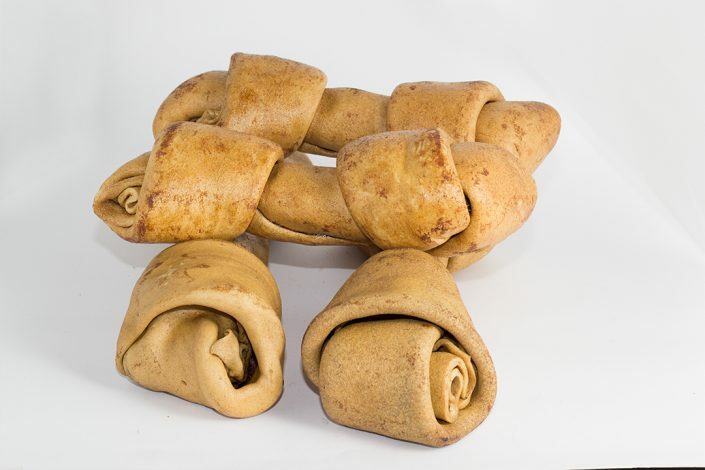 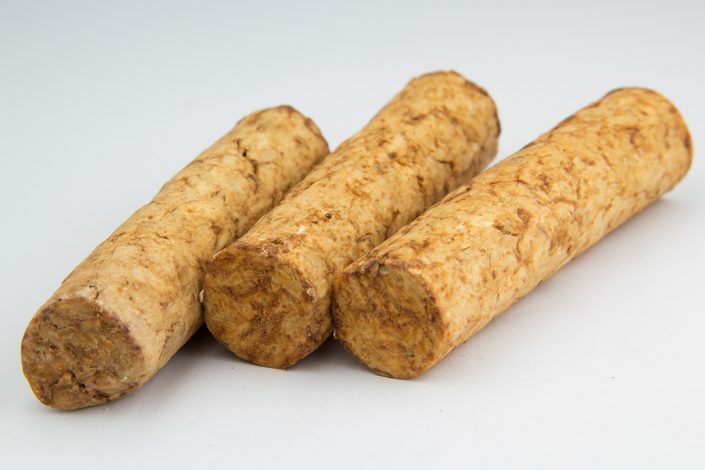 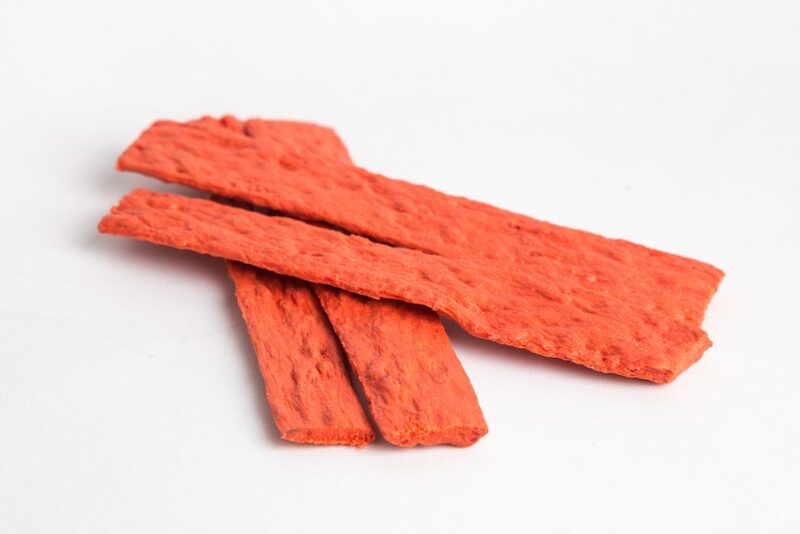 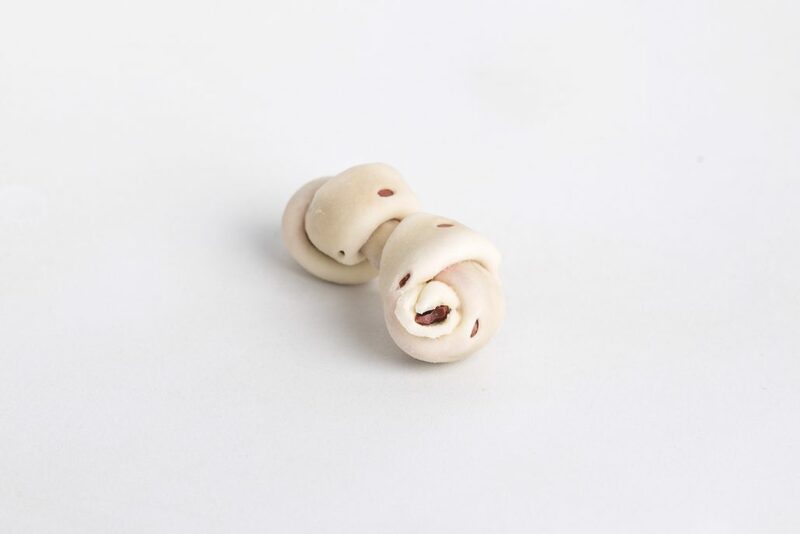 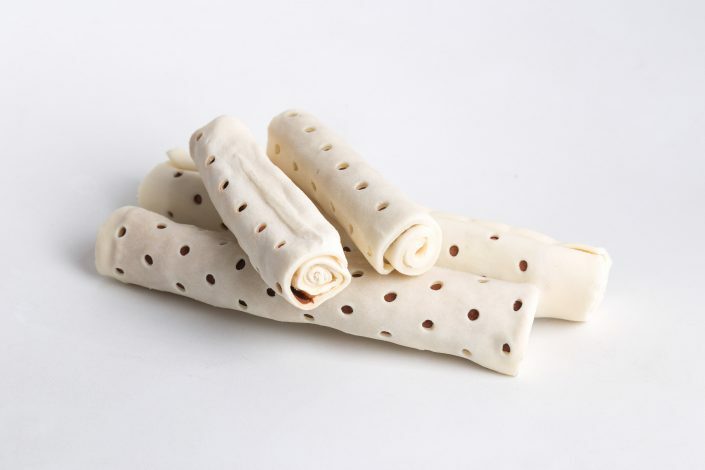 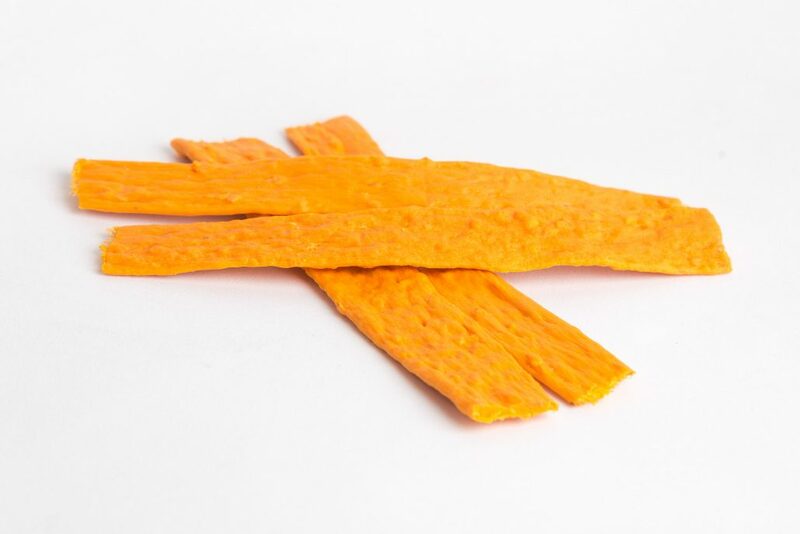 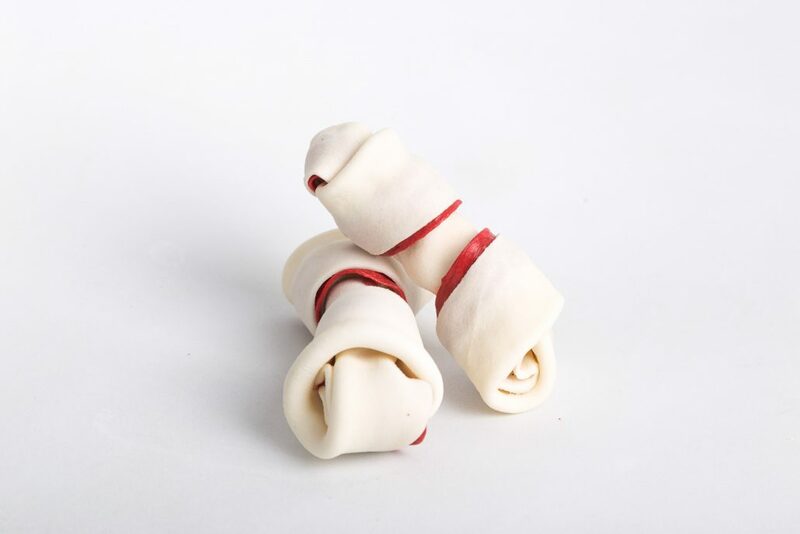 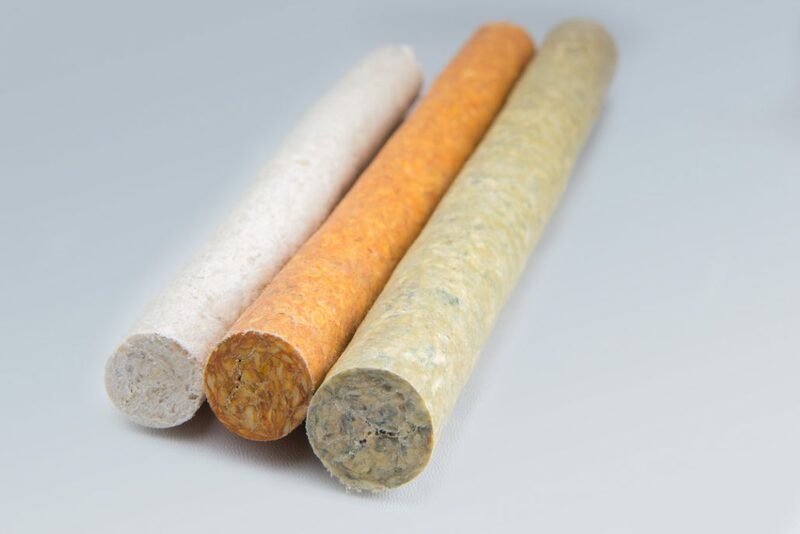 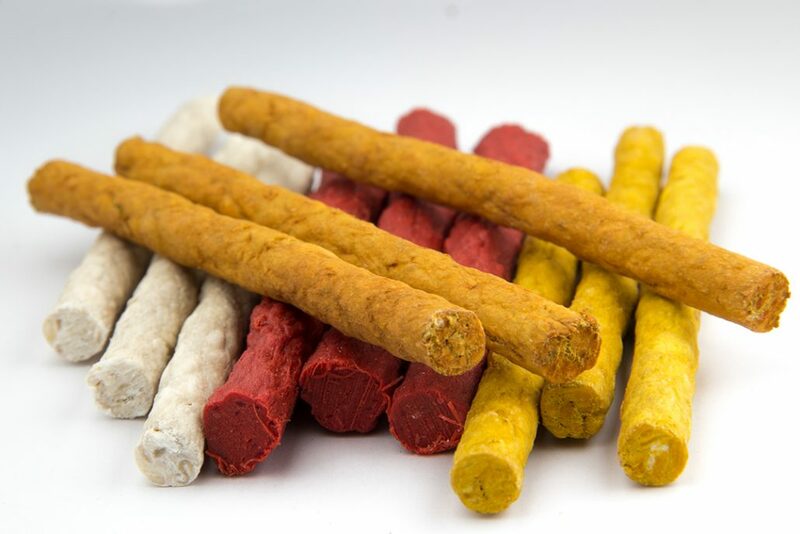 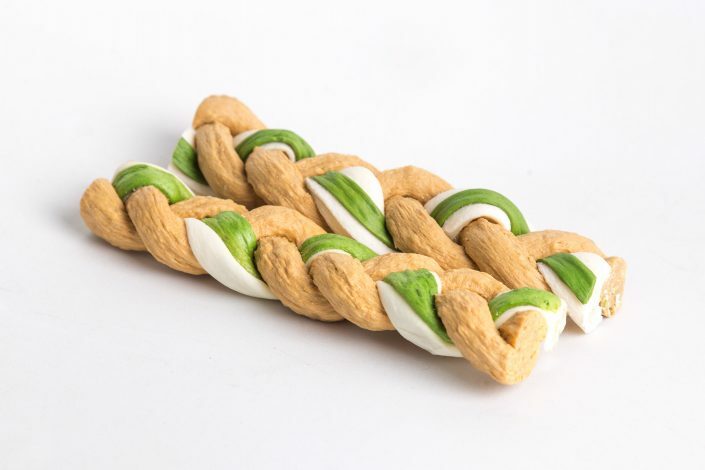 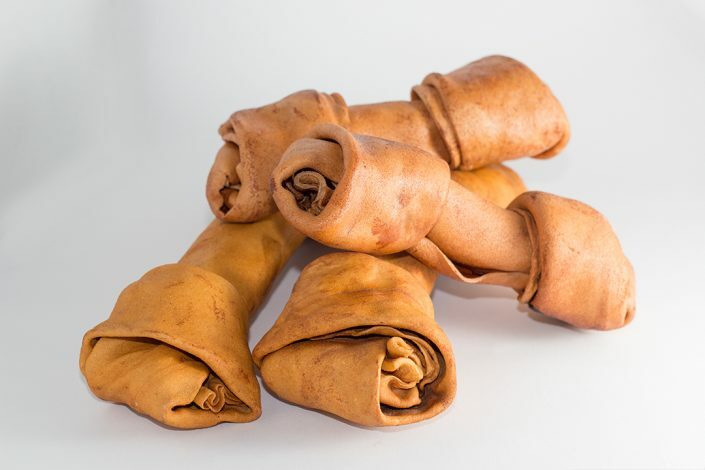 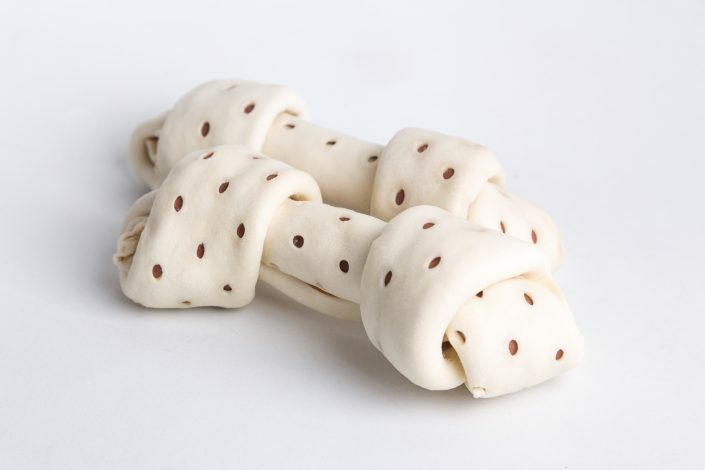 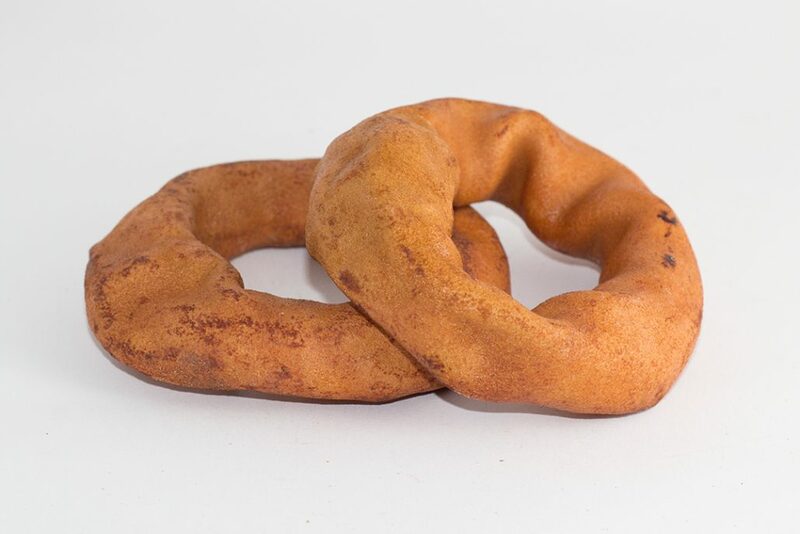 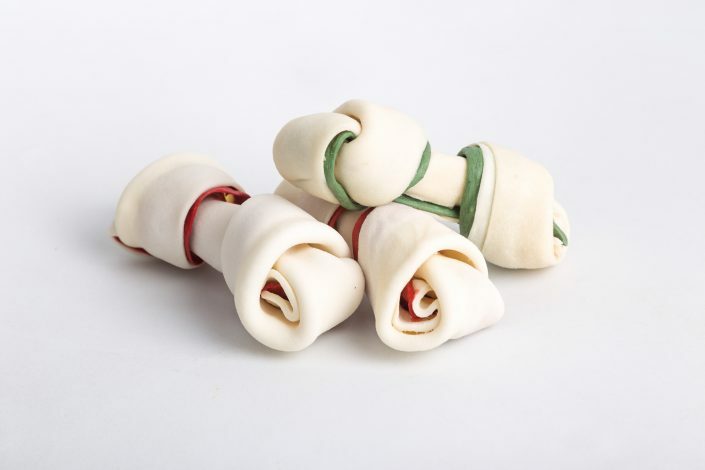 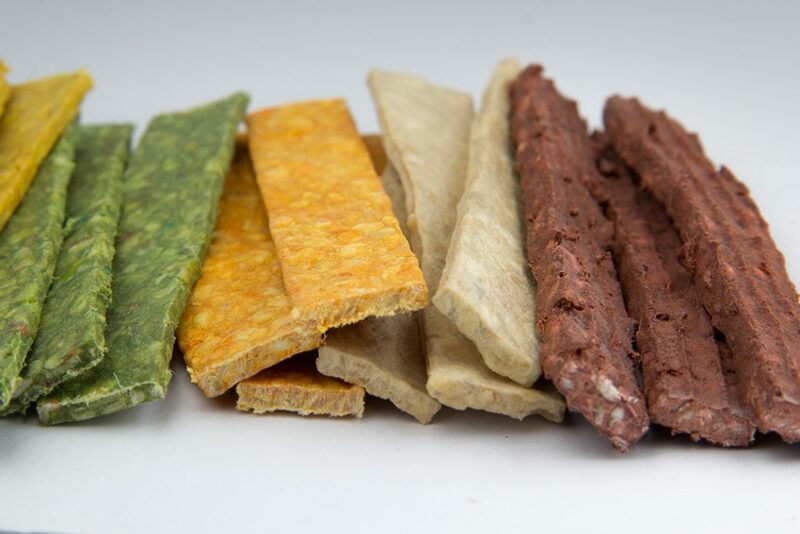 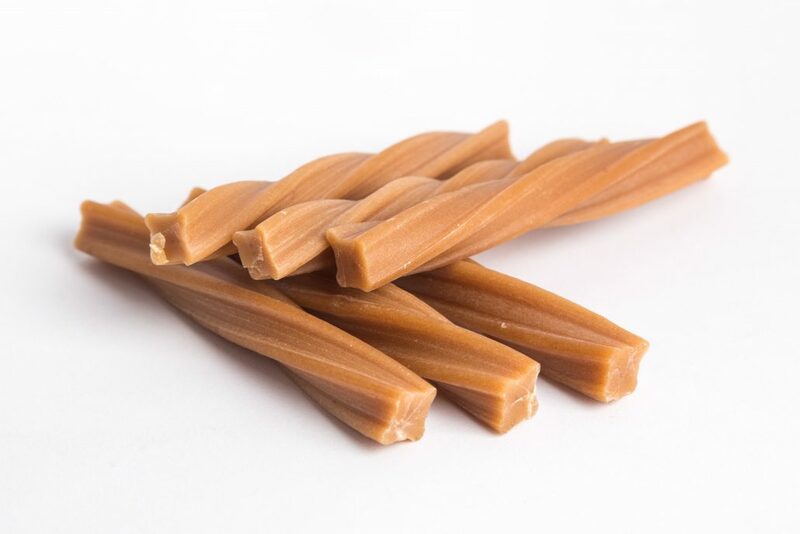 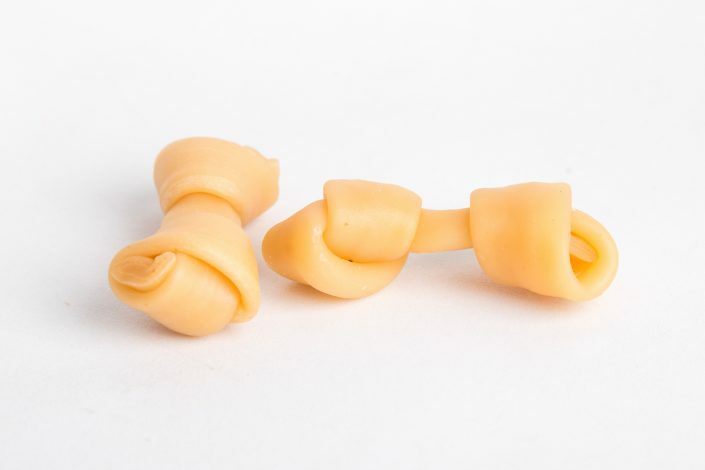 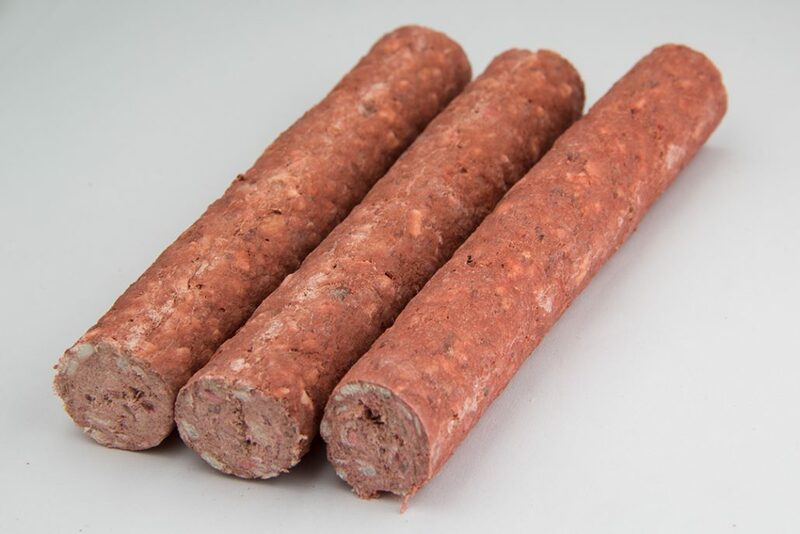 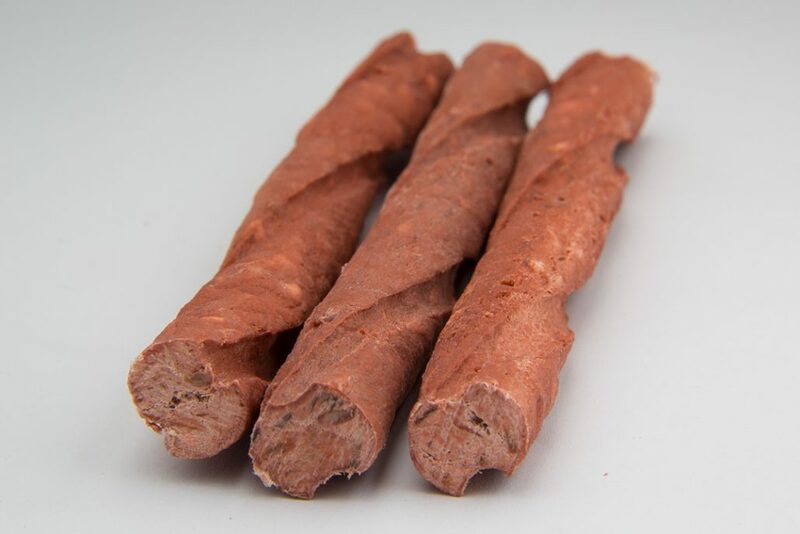 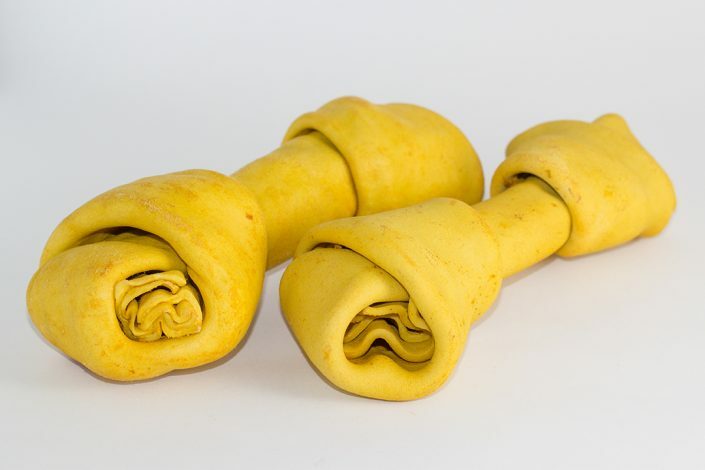 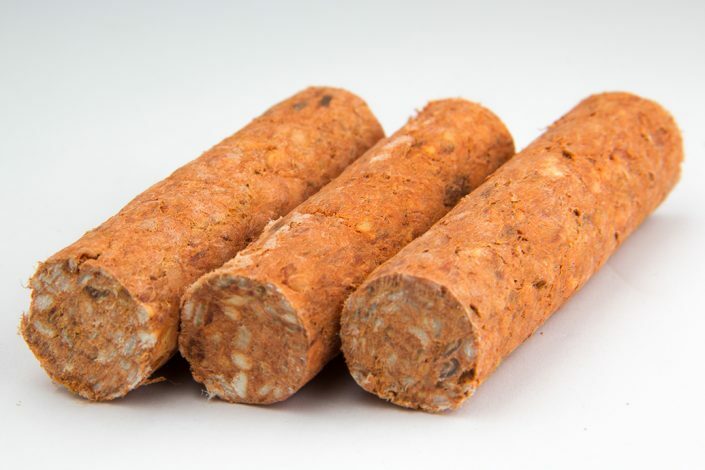 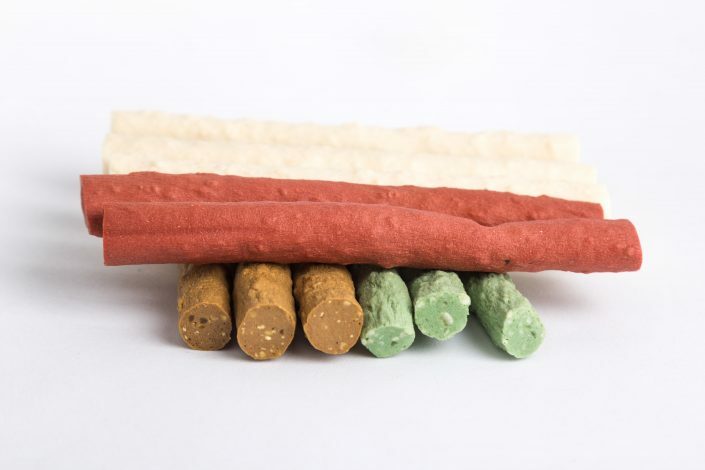 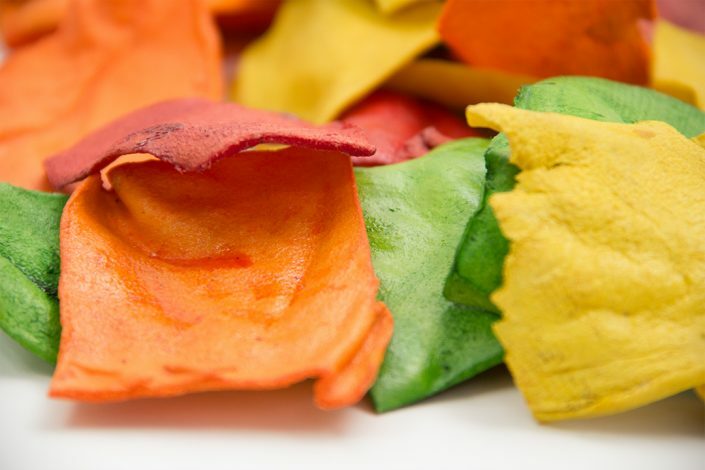 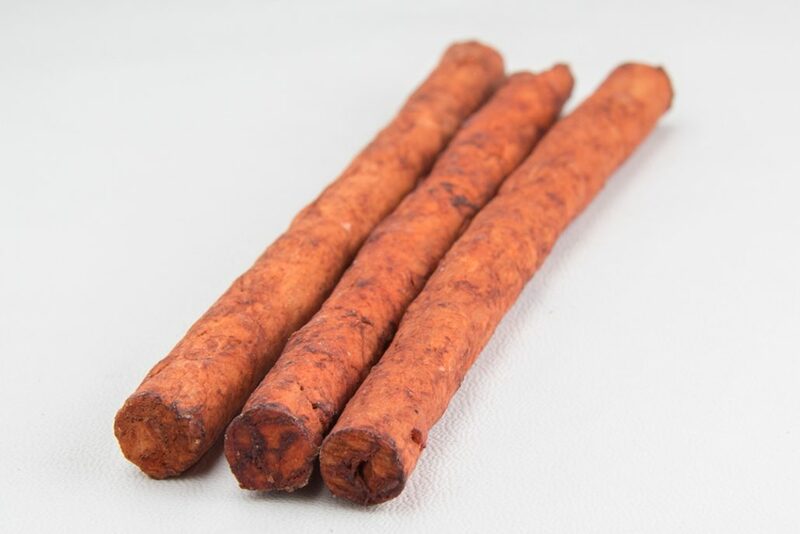 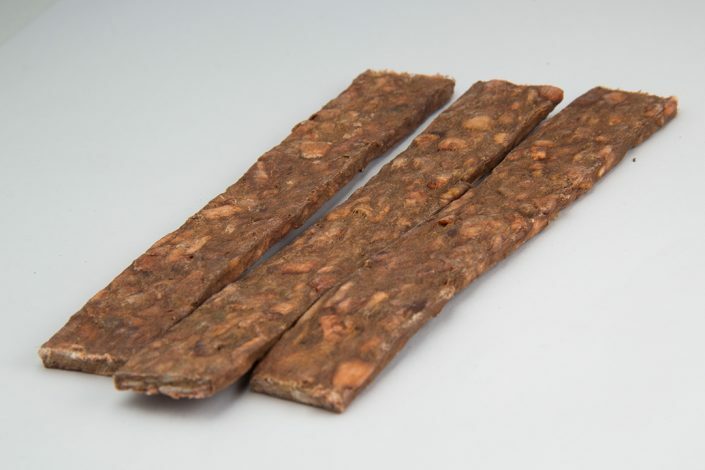 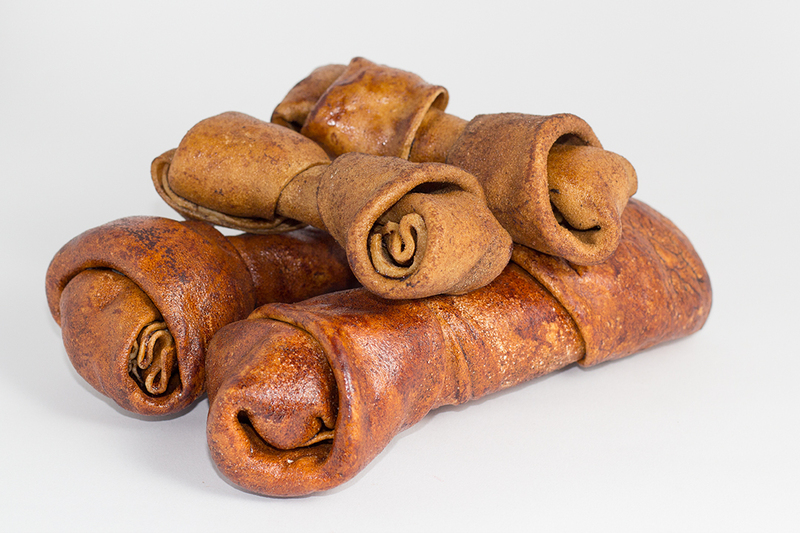 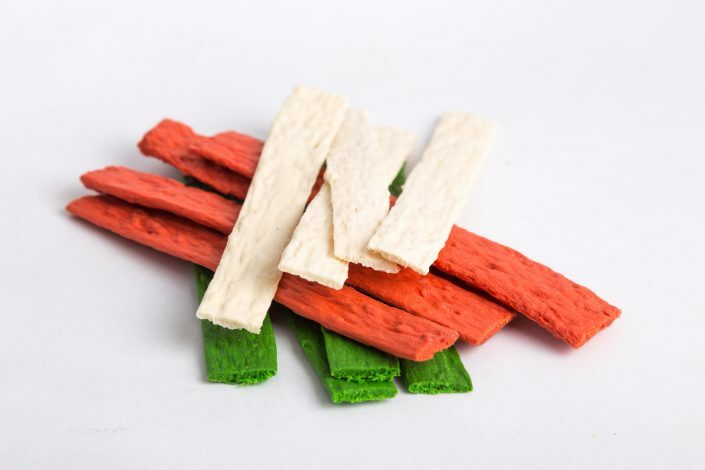 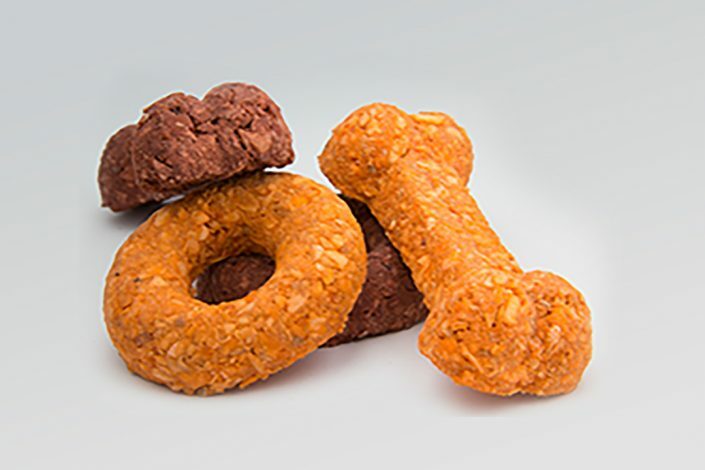 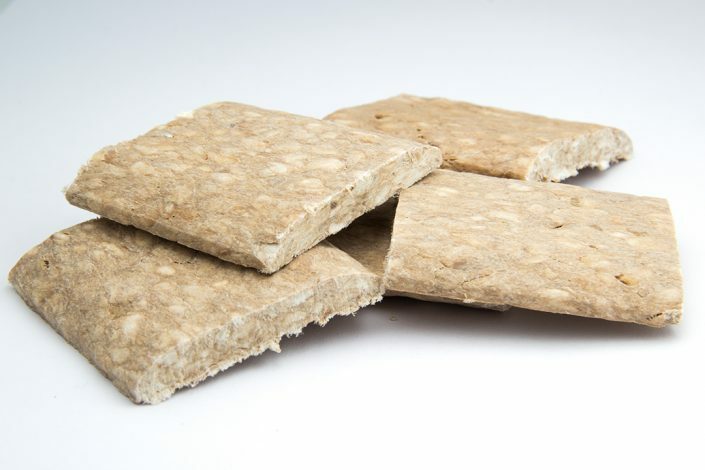 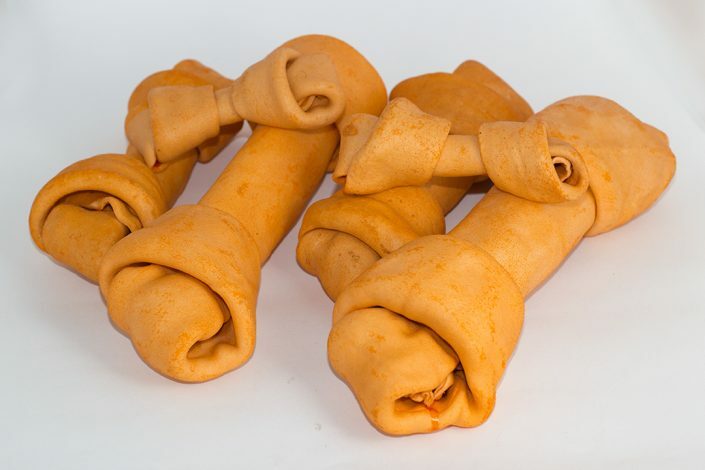 The dog chews can either be natural or infused with flavors such asBEEF, BACON, CHICKEN, CHEESE, PEANUT, MINT, HICKORY SMOKED, SMOKED, and PORK among others. 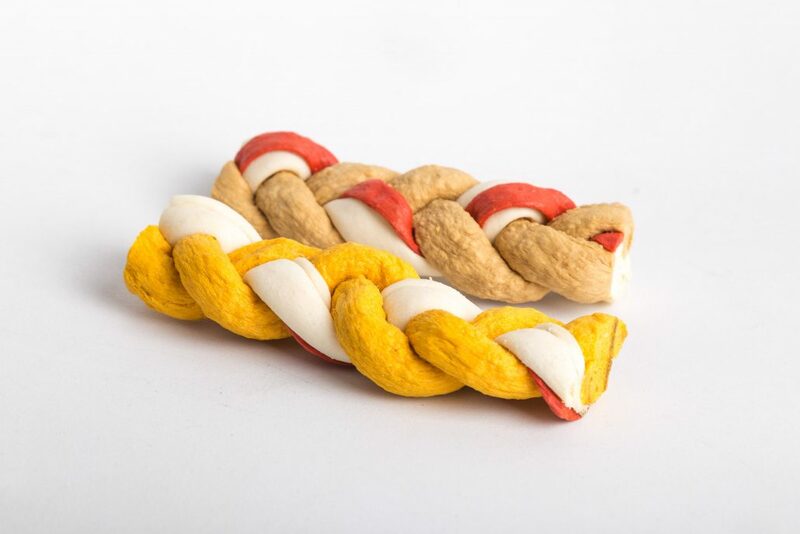 These products are designed to satisfy the dog’s natural need to chew, strengthening the jaw and keeping the dog’s gums and teeth clean. 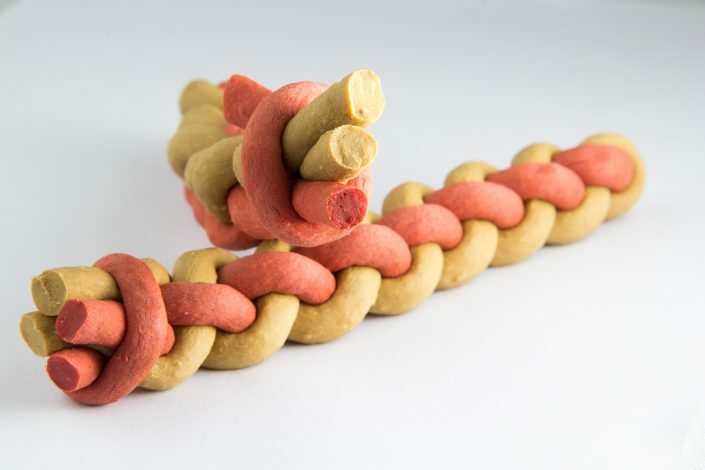 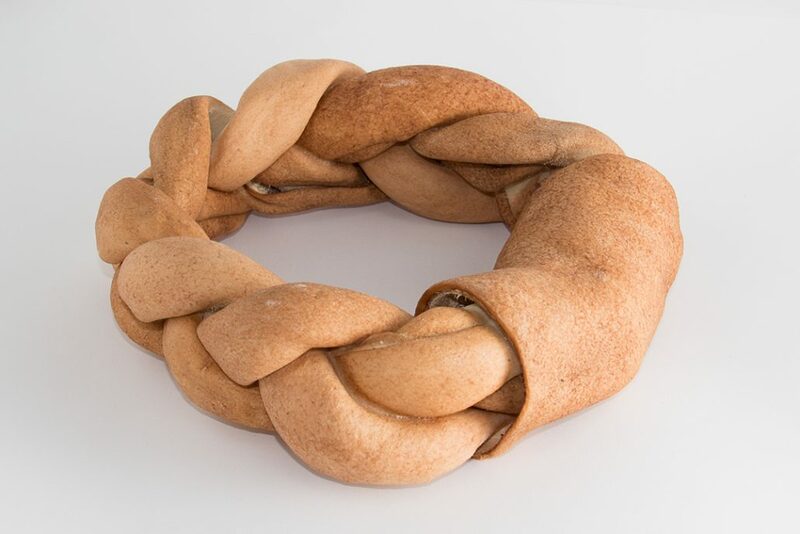 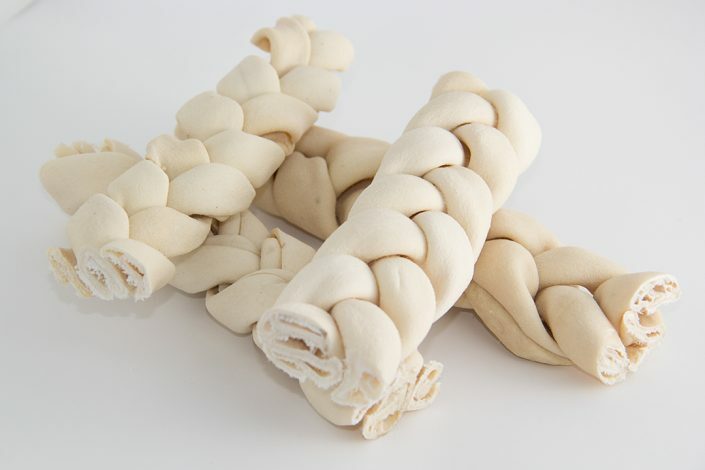 Different presentations exist, including rings, knots, biscuits, sticks etc. 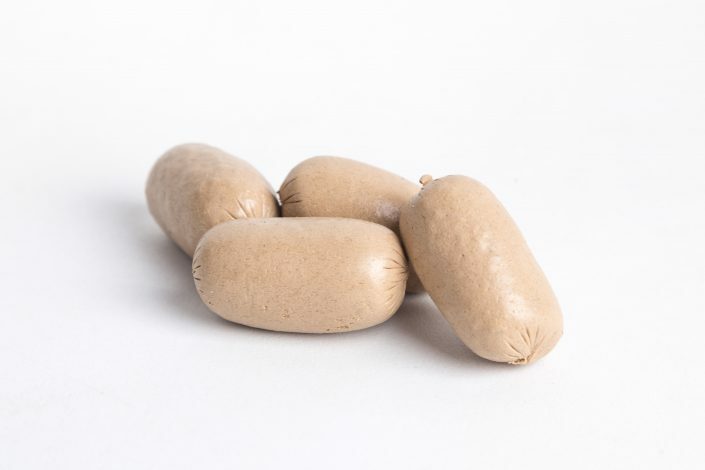 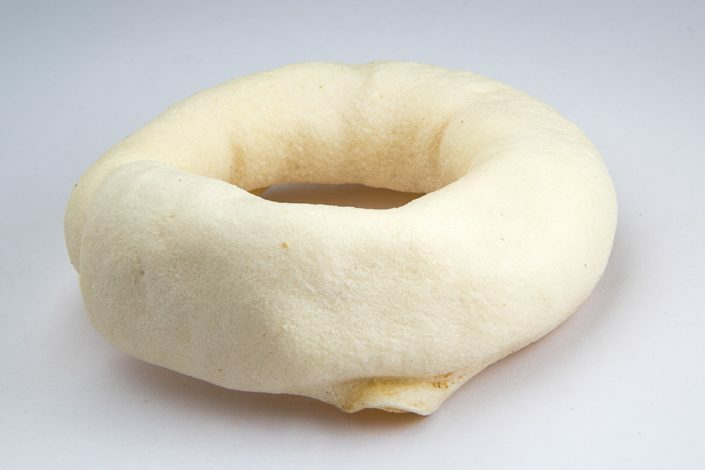 and we can also adapt to your orders and requirements, which can be packed in different presentations ranging from 100g to 20kg (3.5oz to 44lb).